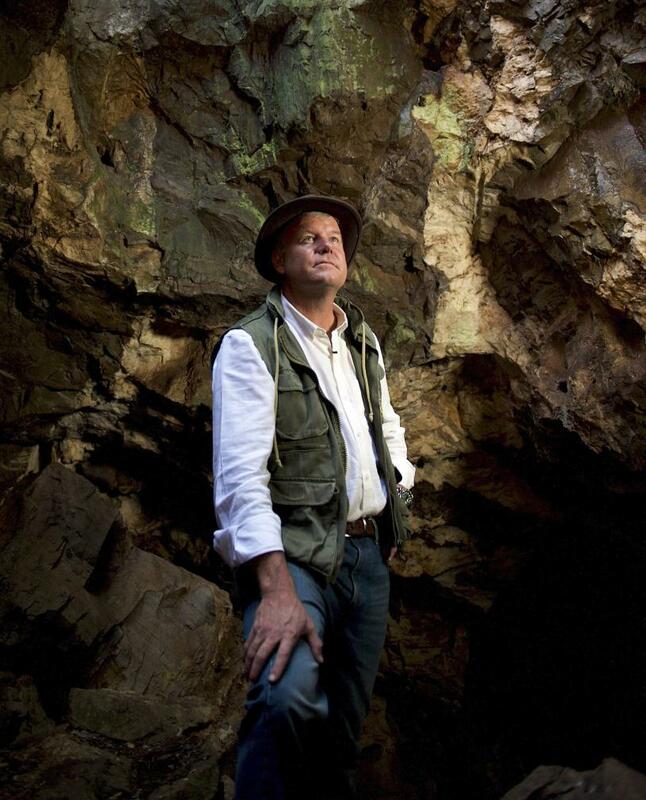 Eagle Scout Lee Berger has been scouring the caves and savannas of Africa for decades, finding hundreds of cool fossils and ancient artifacts along the way. Thanks to his many successes, he’s also among the most respected scientists in the world. In fact, he was recently named one of Time magazine’s 100 Most Influential People. It’s an honor usually held for presidents, rock stars, actors and other world-famous figures, but Berger deserves it just as much as any of the bigger names. 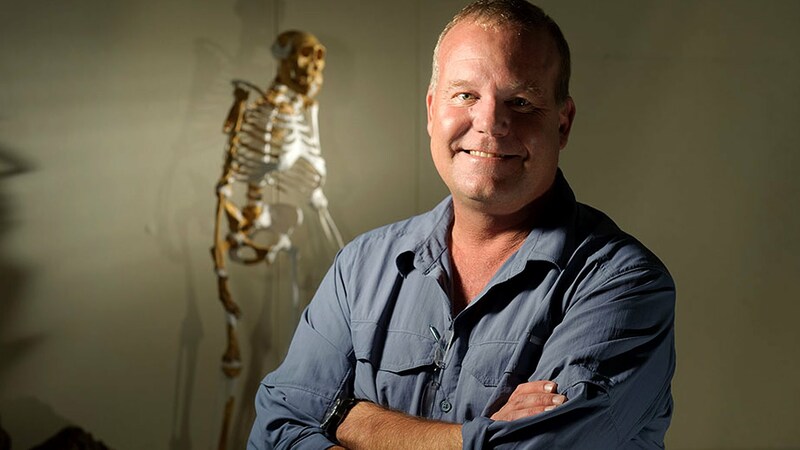 I had the pleasure of sitting down with the Eagle Scout paleoanthropologist to talk exploration, investigation and the great outdoors. BL: What first interested you in science? L.B. : Like many boys I spent a significant amount of time in the woods, and this bred in me a tremendous appreciation for nature. I also was always collecting something. I started with collecting rocks, and in my early teens moved on to a passion for finding and collecting Native American artifacts. BL: What was your Eagle project? L.B. : My Eagle project was the gopher tortoise conservation project, which not only gained me my Eagle, but also resulted in my being awarded the Georgia Youth Conservationist of the Year in 1984. BL: What does a paleoanthropologist do? L.B. : Paleoanthropology is the study of ancient humans and their beginnings. So I’m constantly on the hunt to discover, research and explore. I am always searching for incredible fossils, especially those of early humans and primates that can help us with the story of our origins. BL: How can Scouts better connect with the outdoors? L.B. : Technological advances have offered tremendous opportunity for discovery and exploration. But there is a great, unexplored planet out there, and it takes not only the desire to travel to remote places to make discoveries, but the skills to interact with the real world. Through its mission and programs, Scouting can re-engage us with the real world. BL: How do you encourage young people interested in pursing a career in science? L.B. : Find an area of science that you love and follow it. We need more explorers, people willing to go out and take risk and find things, knowing they might not. We need more young people with the recognition that there are still plenty of cool things to be found right in front of us. We just need to keep looking. Want to learn more about Dr. Berger’s discovery? In “The Skull In The Rock,” Dr. Berger describes how he and his son used Google Maps and hard work to uncover one of the most important fossils in history. National Geographic, $18.95 hardcover. Ages 9 and up. If I’m not mistaken, this was already in the Heads Up for this month. #Peechtival! Do you mean in the magazine? for some of us that are not going to the Jamboree, could you post something talking more about the skull. when i die can you make my skull like that? Yeah. Another evolutionist “Fantastic” find.